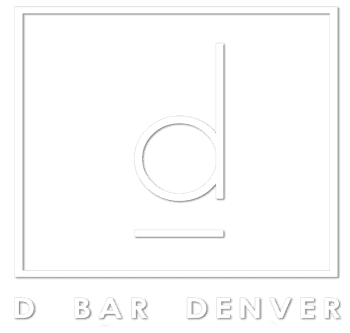 One of my very favorite places in Denver is back! 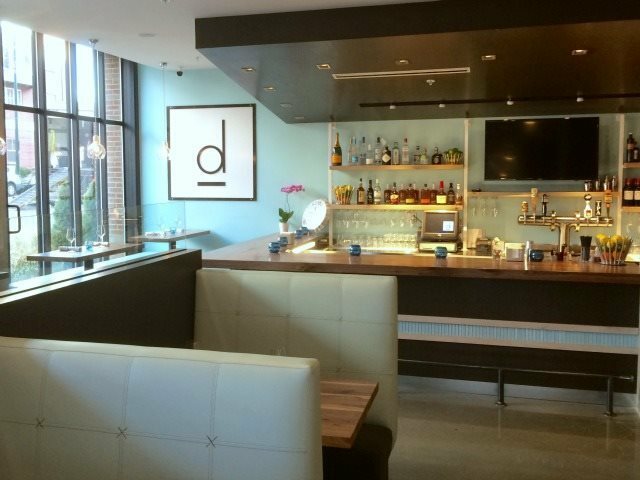 I am unbelievably excited to share with you the great news of the re-opening of D Bar restaurant here in Denver. Click here to read entire article.